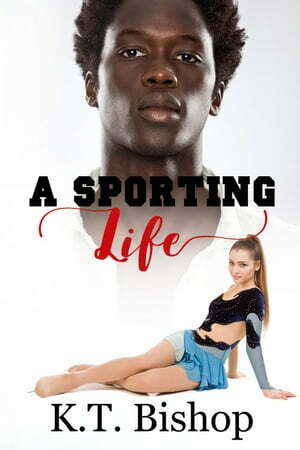 Collins Booksellers - A Sporting Life by KT Bishop, 9781386698432. Buy this book online. The road to a championship can be difficult. A Sporting Life shares the details of four athletes chasing medals and love. -Sparks fly between unlikely medalist candidates Robin Friesz and Inga Johan in Curling Up. -Damian Stone's dream of a medal is paved with uncertainty after the breakup of his girlfriend, Candi Lee Stanton in A Perfect Combination. -Adam Roussel is torn between playing on the France basketball team, his girlfriend Aimee Charpentier and pursuing a NBA dream in Gold Hoops.